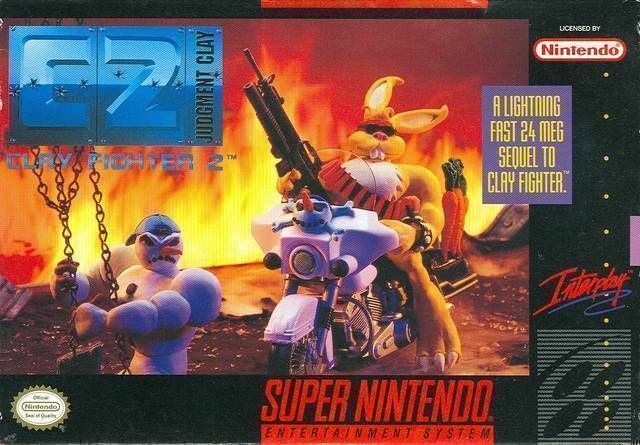 Clay Fighter 2 for Super Nintendo is the sequel and second title in the series. There is twice as much claymation this time around with new Claytalities and Super Attacks. Play in six different tournament types.